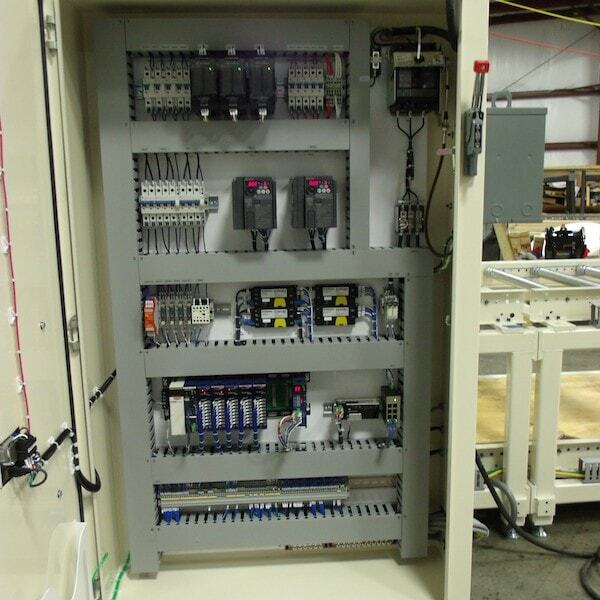 Control Panels | Action Equipment Solutions, Inc.
Action Equipment Solutions, Inc. (AES) has a 1,500 Sq. 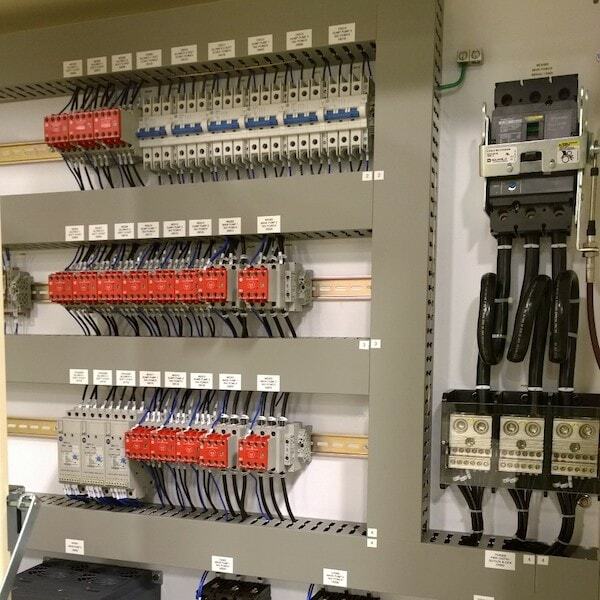 Foot Climate Controlled Panel Shop ready build any control panel. 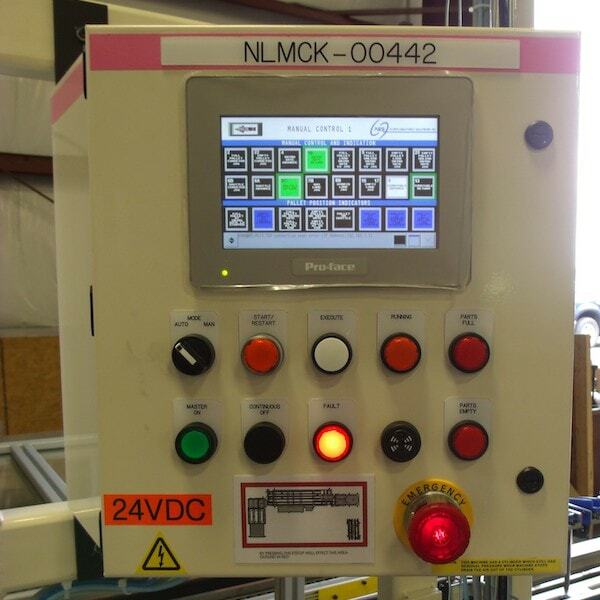 Our Engineering Staff can design your control panel per your specifications or our panel builders can work from your prints. 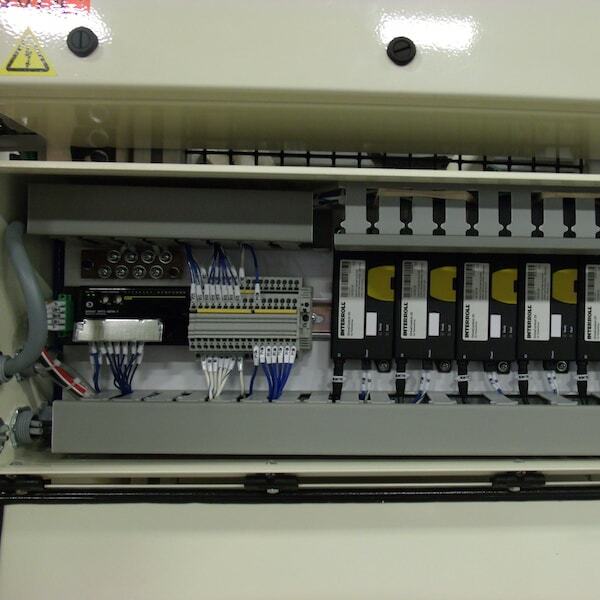 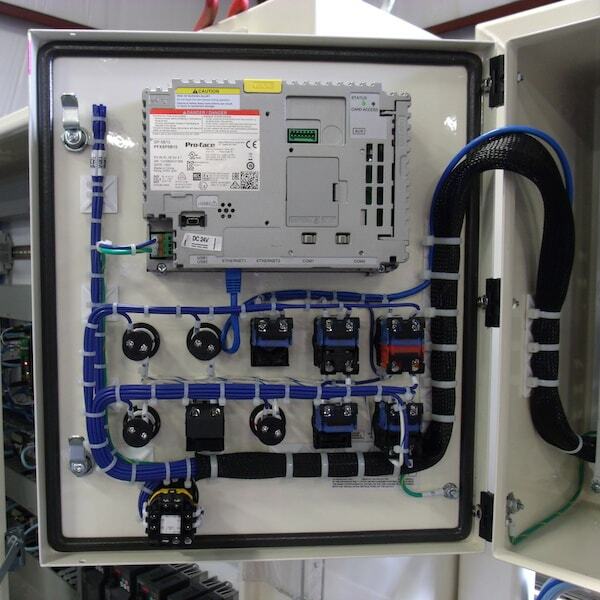 All panels are built to UL508, NFPA79 and NEC standards.